It comes as no surprise that young children will be unprepared for the obstacles of fishing.  As a pastime that requires a degree of skill, involves significant downtime and a varying degree of tangible success, perhaps the best way to teach your children is to not teach them at all. Instead, take your family on day trips down to the aquarium, local gardens or beach. It’s important to spark a natural curiosity for fish and the water. Young children especially will often find a goldfish in a bowl (or nemo fish safely behind a glass wall) far more interesting than a long day out on the water. As your kids continue to grow it’s a great idea to show them how enjoyable fishing can actually be! Taking them out on a day trip with you will develop their initial interest and get them itching to grab a rod and cast a line of their own. But passing down your knowledge doesn’t mean passing down all of your old fishing gear too. Chances are most of it will be too big, heavy or otherwise unsuitable for a youngster. Investing in a good fishing rod, hooks, sinkers, and maybe a lure to keep them active is a great way to start. A day out on the water teaching your kids how to fish should be a true adventure filled with plenty of excitement. 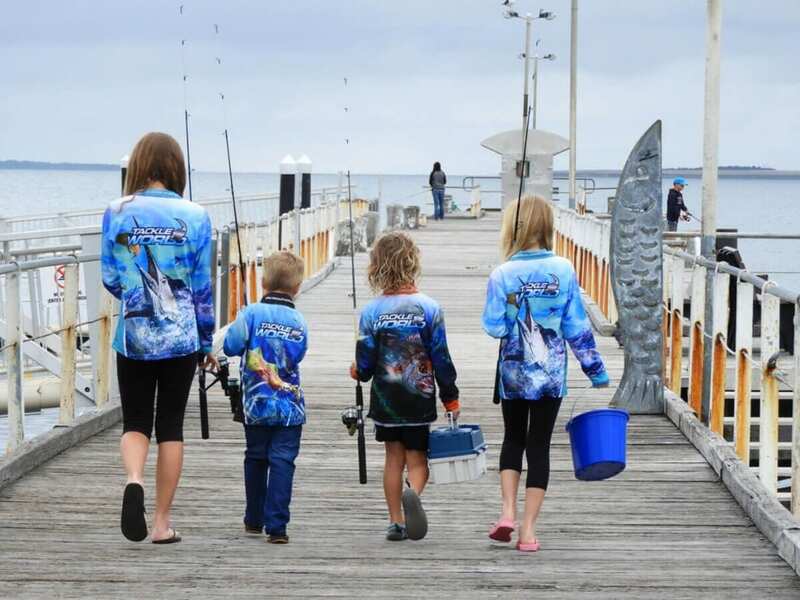 Incorporating fishing into your next family holiday will add to the sense of magnitude and help to build some serious anticipation around the occasion for your kids. This is also a great way to associate the pastime with family and tradition, a positive link that will be around long after they’ve grown up. Whether you choose to stay in a cabin by the lake or fish from a hot sandy beach, some good old-fashioned exploring will make the experience a memorable one. You might be a long-standing expert and leader of fishing, it’s safe to say you weren’t born that way – no one is. Children and even teenagers can be frustrated by the slow nature of fishing and lack the proper patience to succeed. It’s important when teaching your kids how to fish you engage a child in those moments and remind them making a catch is not the only signpost of a successful expedition. Leading by example with a calm and positive outlook will ensure the attitude and techniques of a young fisher are better cultivated.